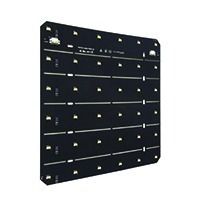 The Groove HP linear element is suitable for the general lighting of rooms and spaces and has been designed for both flush mounting and visible installation. 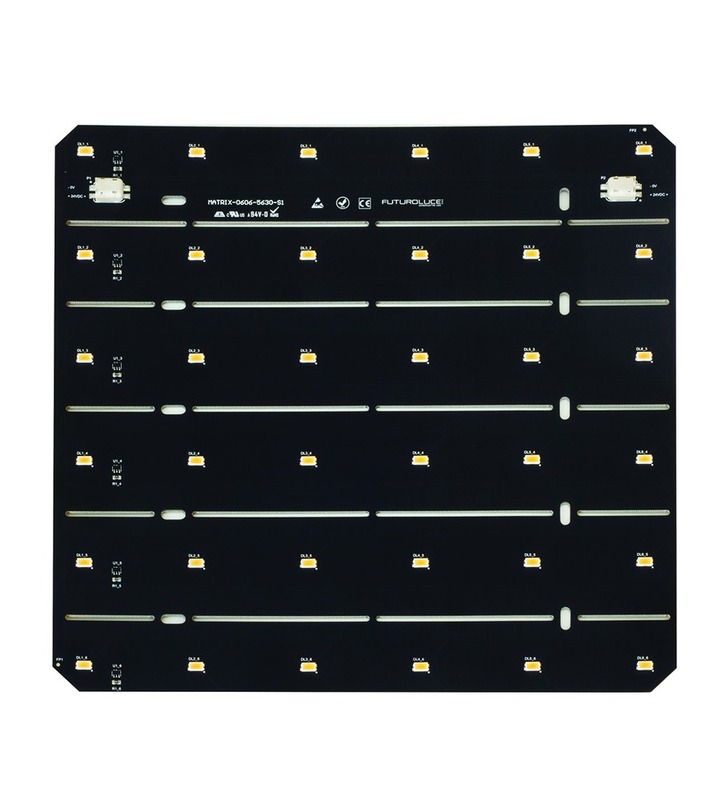 By using a highly efficient LED module, it is able, in all circumstances, to replace fixtures with traditional fluorescent sources, thereby generating savings in energy. Body in anodized extruded aluminium. Shield in opaline material with high diffusion. Installation with hidden supports with spring or magnet, or adjustable bracket. Electrical connection also in a continuous row with polarized connector. 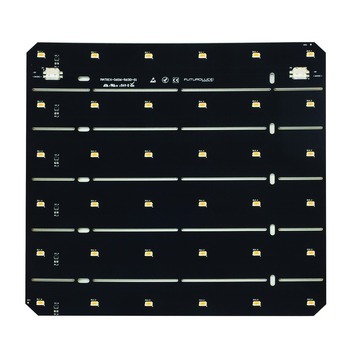 Highly efficient LED module. 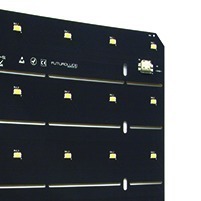 Electronic components, dimmable with external dimmer or PWM signal. IP20 protection rating: protection against solid particles of dimensions greater than12 mm and not protected against liquids.